(i) Never use a metaphor, simile, or other figure of speech which you are used to seeing in print (ii) Never use a long word where a short one will do. 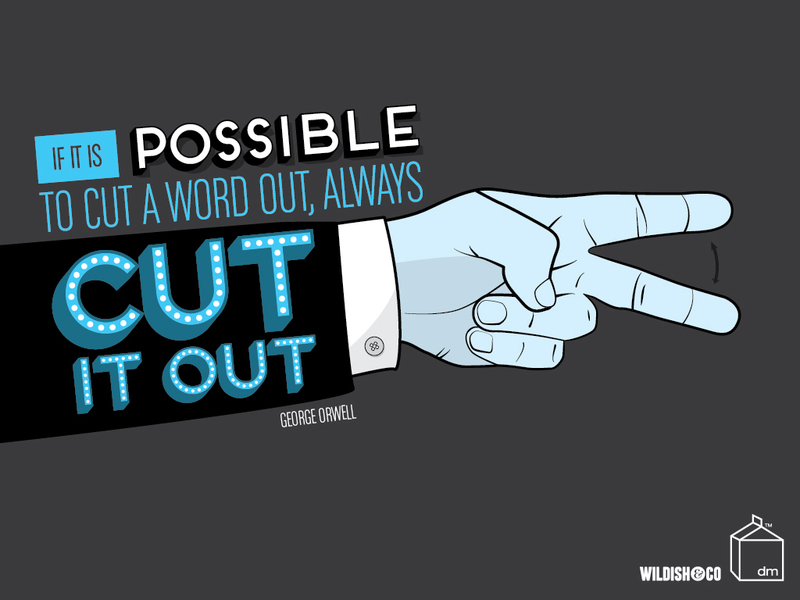 (iii) If it is possible to cut a word out, always cut it out. (iv) Never use the passive where you can use the active. (v) Never use a foreign phrase, a scientific word, or a jargon word if you can think of an everyday English equivalent. (vi) Break any of these rules sooner than say anything outright barbarous.